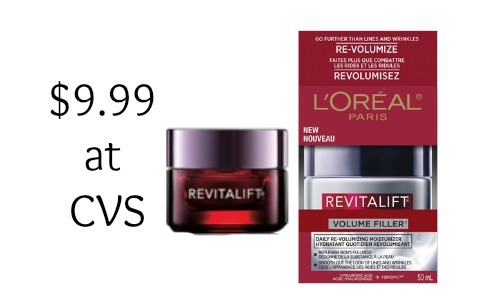 Starting tomorrow, 4/5, you can use a new L’Oreal moisturizer coupon to get Revitalift Moisturizer for just $9.99 at CVS ! 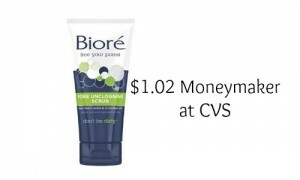 You will also get $10 ExtraCare Buck that you can use to get more great deals at CVS. 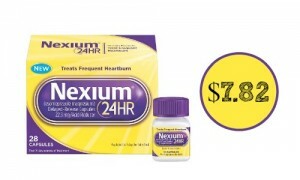 Check out the CVS weekly ad for more great deals.